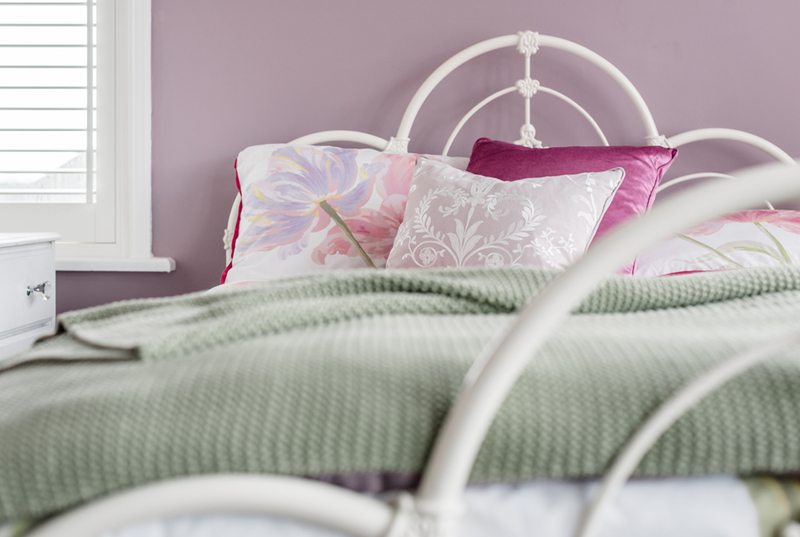 See Our Stunning Bedroom Makeover Winner! Last summer, we offered an amazing competition to win a bedroom makeover worth £7,000, along with our partners Thomas Sanderson and Brintons. The prizes included a double bed, mattress and bed linen from Laura Ashley; beautiful window shutters from Thomas Sanderson worth £2,500; a £2,000 luxury Laura Ashley carpet from Brintons. 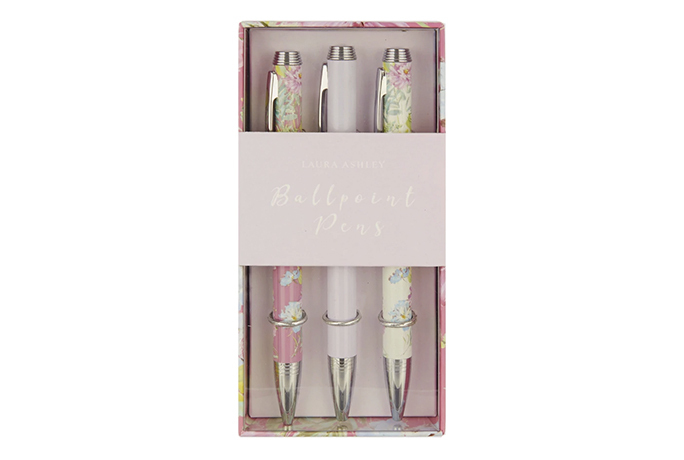 Along with this a £500 Laura Ashley gift card was given to help with the finishing touches; and a free Laura Ashley Design Service consultation. The lucky winner was Claire Grabham from Cardiff and we couldn’t resist going along to see the finished room. It was actually Claire’s daughter Grace who benefited from the prize, and she is over the moon at having her first grown-up bedroom. 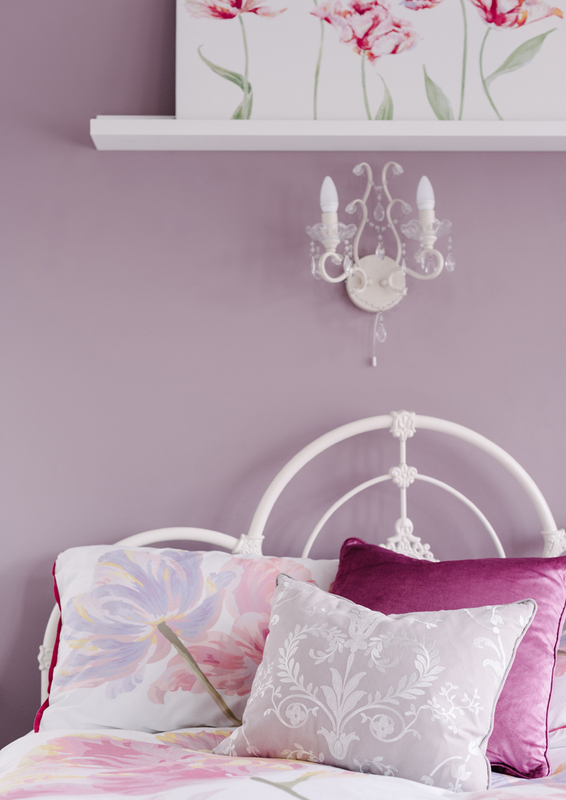 Grace’s new bedroom is beautifully light and feminine with a timeless look. She chose the ornately decorated, hand-made Somerset double bed frame in ivory with its triple-arched design along with a sumptuous Eversham double mattress. When it came to Laura Ashley bed linen, Grace was spoilt for choice. She opted for the gorgeous Cyclamen Gosford Bloom double duvet cover with matching pillowcases teamed with white housewife pillowcases and a white double deep fitted sheet. 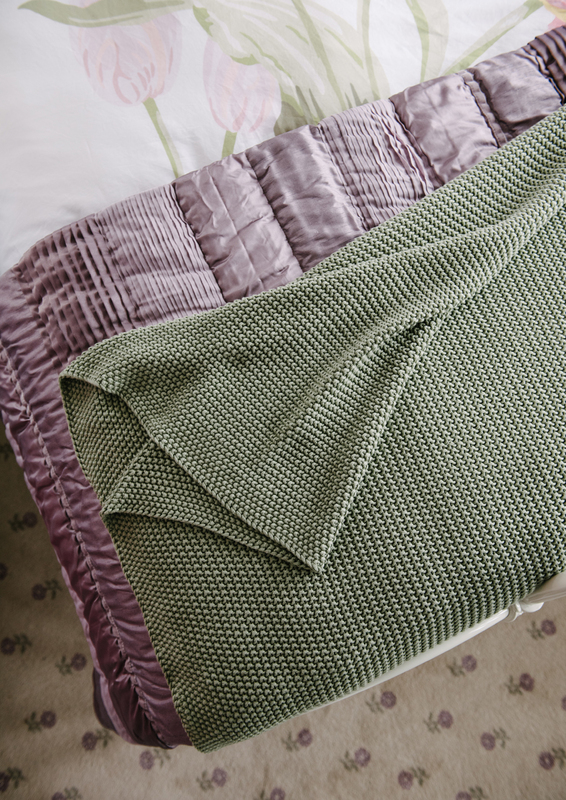 To finish off the bed, she added the luxurious Leila bedspread in amethyst. For the flooring, Grace picked the supremely comfortable wool and nylon mix Daisy Amethyst carpet from Brintons with its pretty pattern. 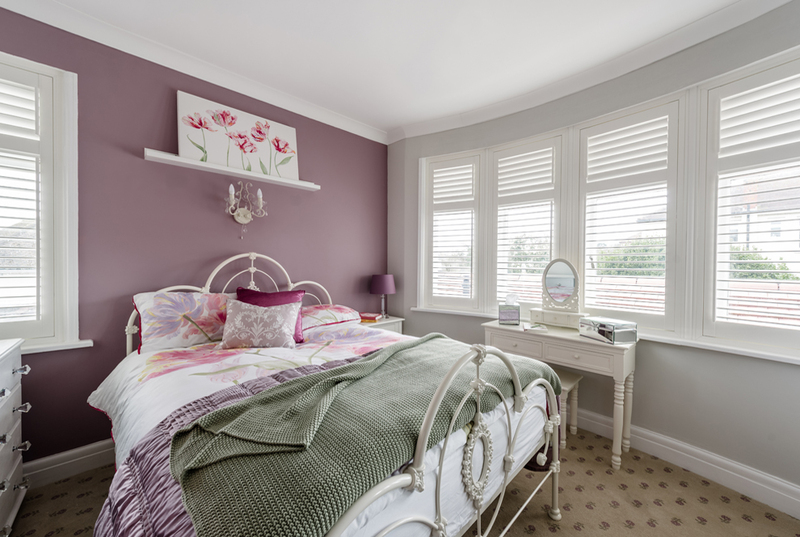 To complete the bedroom and dress the windows, she chose classic window shutters from Thomas Sanderson in cotton white. 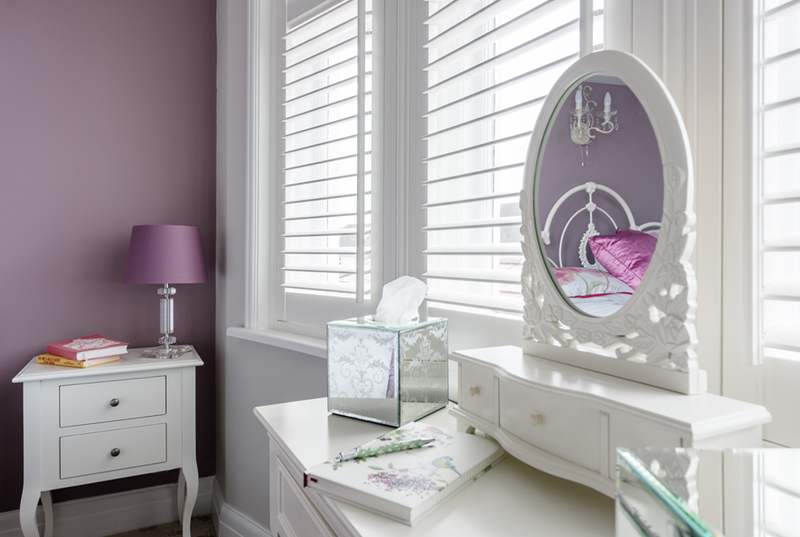 The shutters let in natural light whilst giving the whole room a private and cosy feel. 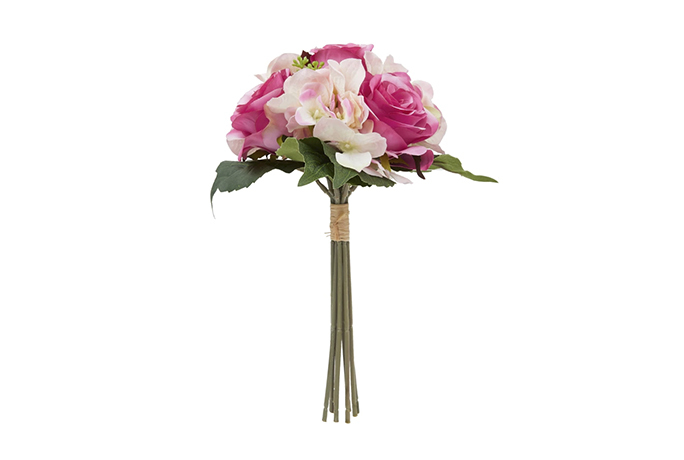 You may not have won our competition but you can still transform your own bedroom this spring. 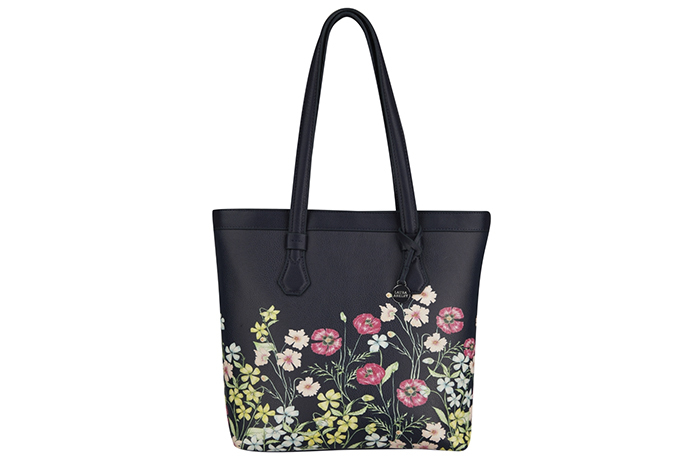 But don’t make the mistake of impulse buying; think carefully about the look you want to create. Above all, the finished room should look coordinated so that the walls, flooring, window treatment, bedroom furniture and bed linen all tie in together to produce one overarching theme. If being faced with a blank canvas fills you with dread then start off with picking one main piece as your inspiration, like a pattern on a curtain or a paint colour you love. The bed should be the centrepiece of the room. You could choose an effortlessly stylish bed frame in wood or metal, or opt for a classic divan teamed with a luxurious yet practical headboard. 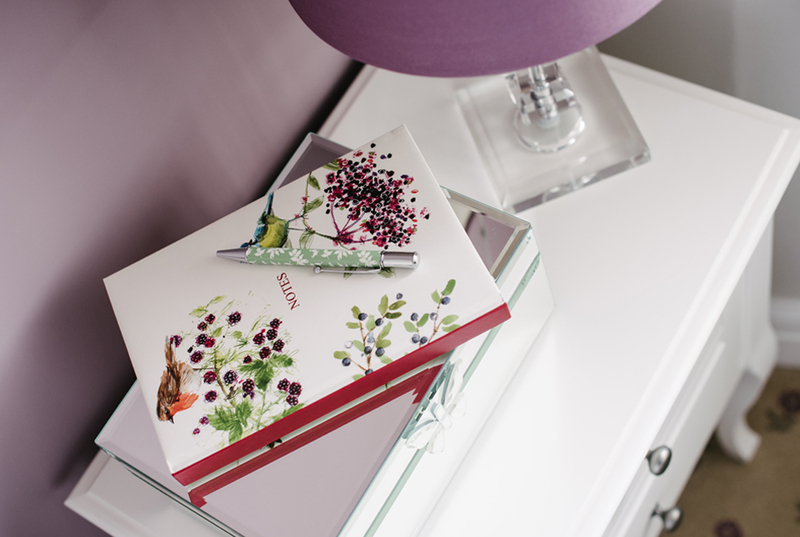 Also, make sure you have sufficient storage in the room with matching bedside tables, wardrobes and chests of drawers. If you don’t need or want to change your bedroom furniture, simply choosing gorgeous new bed linen in a stunning design will give the room a new look in an instant. By the same token, giving the walls a lick of paint or adding wallpaper to a feature wall will transform it in no time. 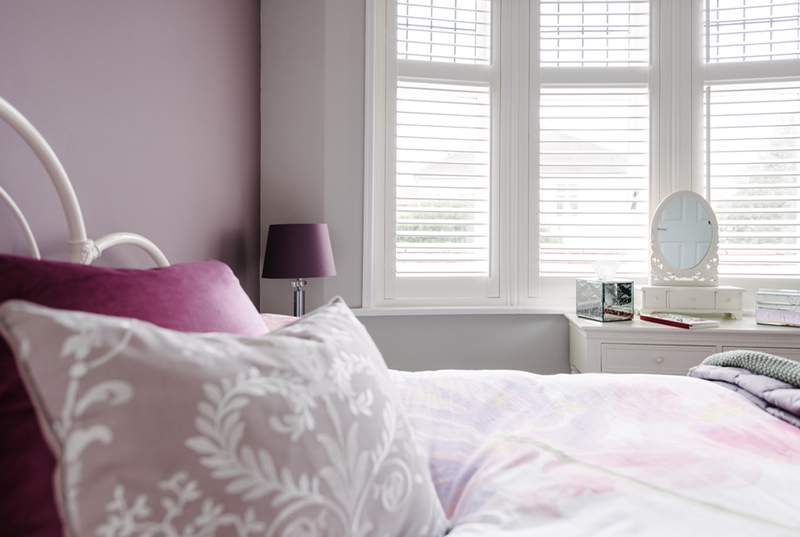 Don’t forget to update the windows with fresh, new blinds or shutters, and add splashes of colour with sumptuous throws and cushions.